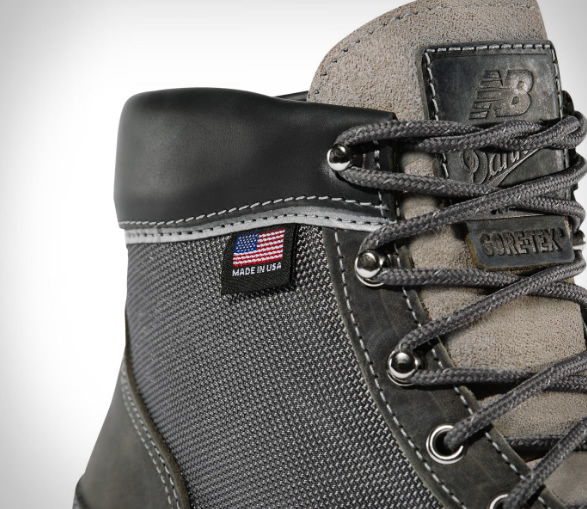 Two American footwear pioneers, Danner and New Balance, have teamed up for this unique collaboration, the Danner Light Boot. 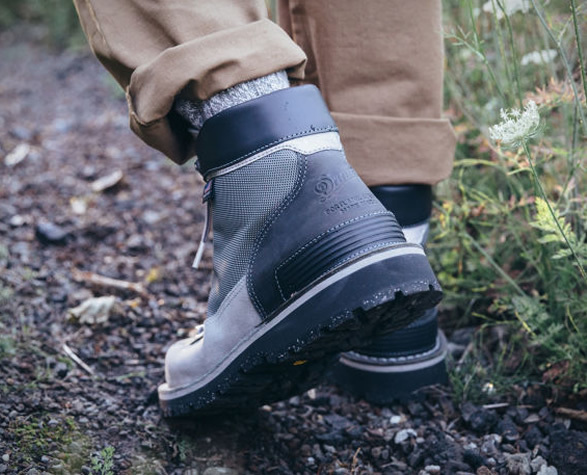 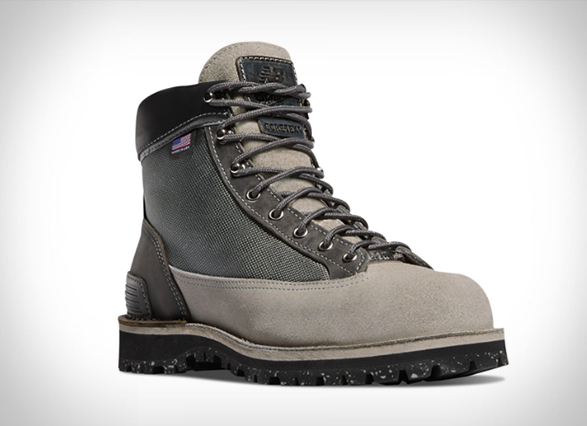 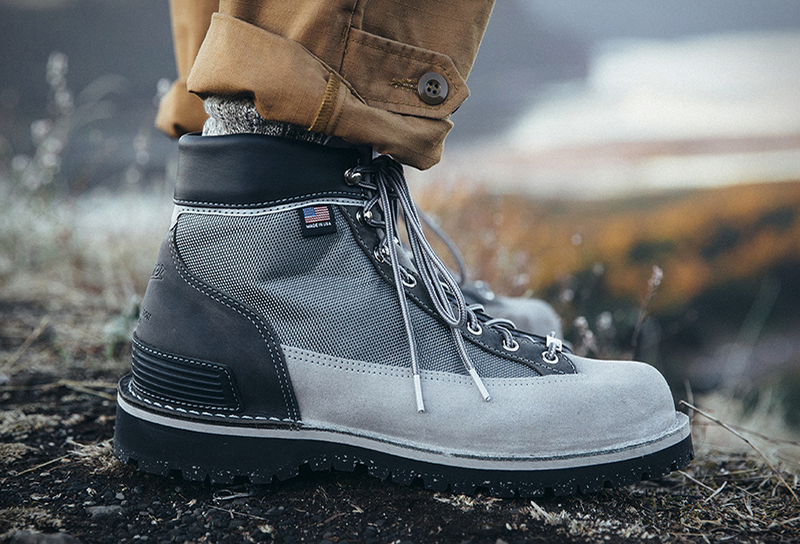 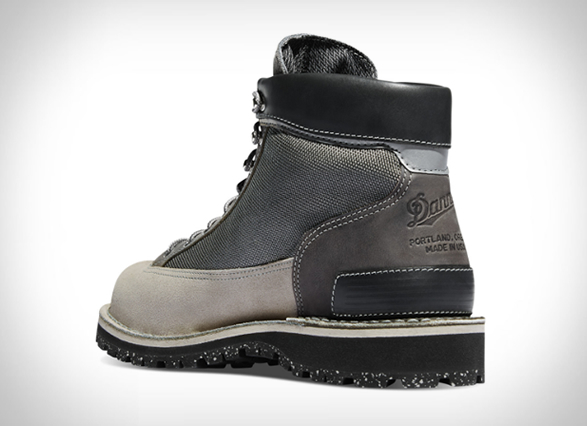 The good looking hiking boot is crafted in Danner’s Portland factory, and features rugged durability, waterproof protection, and a Vibram outsole for comfort and durability. 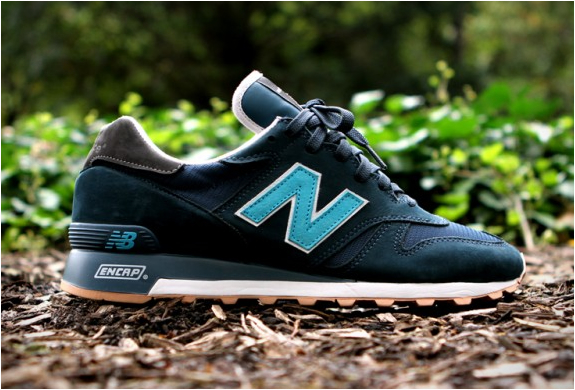 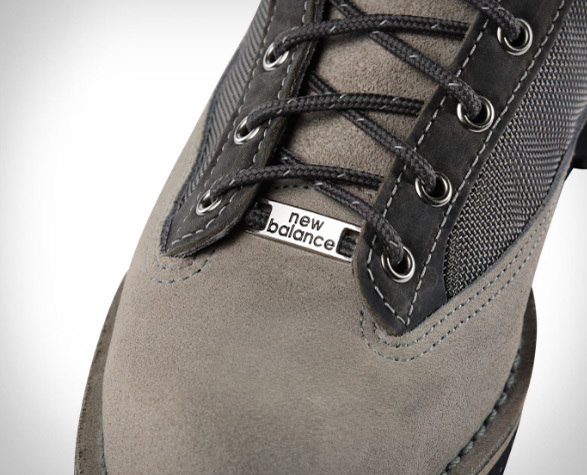 The hiker borrows the New Balance grey color palette to offer an upper done in grey suede, Horween leather, and Cordura, and has a waterproof and breathable GORE- TEX liner which is engineered to keep your feet dry and comfortable even in extreme conditions.